Baton Rouge, La - The Southern University Ag Center’s Focus Show is ready to hit the airwaves tonight. Set your DVRs because it's time for another edition of Focus: Insight on the SU Ag Center. It's all new and on for the first time on Baton Rouge AT&T U-Verse Channel 99 and Cox Cable Channel 21, airing on Friday, January 31 at 8:30 PM and Saturday February 1st at 4:30 PM. This is one show you do not want to miss! The show is an insightful 30-minute program with information about what is going on at the SU Ag Center, from research to community development. This edition of the Focus Show reports on "The Whey To Go" program, Women in Agriculture & S U Laboratory students participate in the National 4H Competition & much more. Baton Rouge, La - The Center for Rural and Small Business Development in the Southern University Agricultural Research and Extension Center previously scheduled business development training for Thursday, January 16, 2014 at the Tensas Community Center, 105 Arts Drive, in St. Joseph, La. This training session has been cancelled due to low enrollment. The event is organized by the Iberville Parish Ministers’ Conference headed by Reverend Lee T. Wesley. Baton Rouge, La - The Southern University Agricultural Research and Extension Center held its 2014 Spring Convocation and concluded the day with a flag launch to commemorate the lives of individuals impacted by tobacco use. An estimated 47,000 African Americans die every year from tobacco related illnesses and diseases. The SU Ag Center has taken the charge to educate this target population about prevention and intervention measures to mitigate the issue in Louisiana. 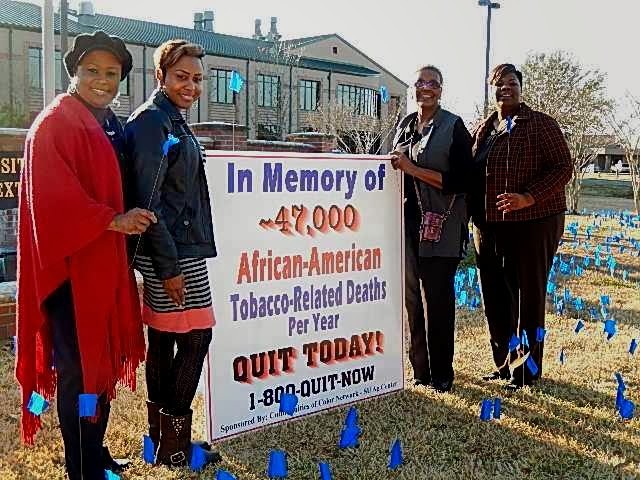 This has steered the way to a tobacco-free Southern University System. The two-day convocation brought SU Ag Center employees from across the state for reports, updates and plans for the future. Administrators, faculty and staff convene once a year to review the state of the Center and plans of moving forward strategically. Chancellor Leodrey Williams said as part of his welcome message that our focus must be on the present and future approaches of enhancing the quality of life among Louisiana citizens. 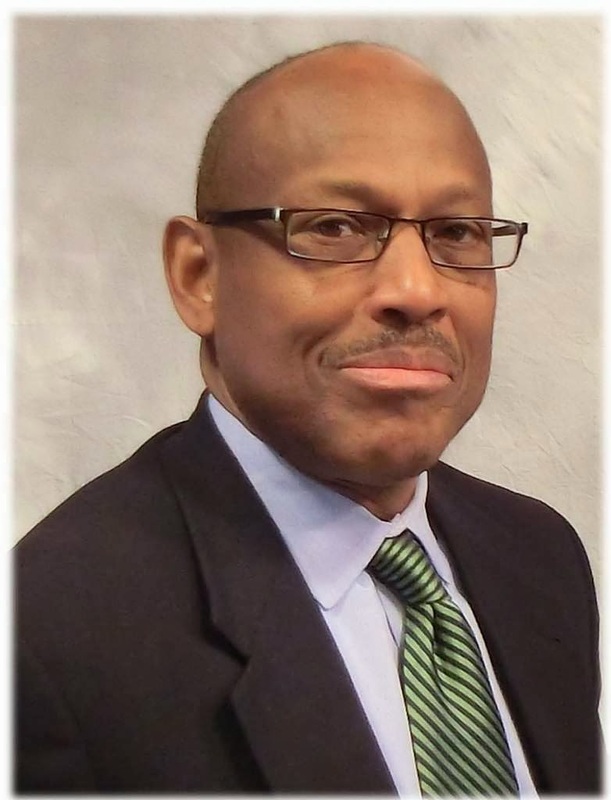 “It is about accountability and efficiency, Dr. Williams added. 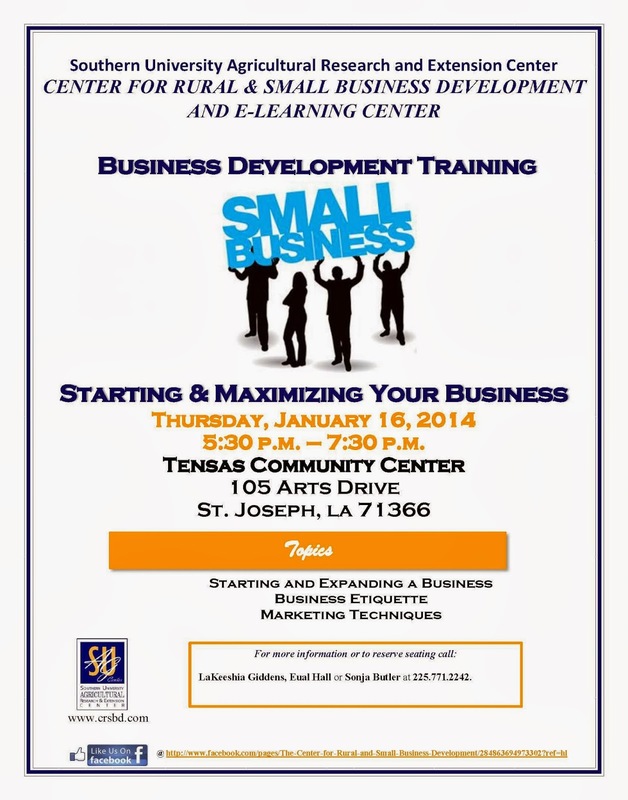 Baton Rouge, La - The Center for Rural and Small Business Development in the Southern University Agricultural Research and Extension Center will hold a free business development training entitled “Starting and Maximizing Your Business,” from 5:30 p.m. to 7:30 p.m. on Thursday, January 16 at the Tensas Community Center, 105 Arts Drive, in St. Joseph, La. The seminar is open to all current and potential small business owners. Participants will learn how to start a new, or expand an existing business, receive the forms and applications needed to legally operate a business in the state of Louisiana; information to ensure that an existing business continues to operate efficiently, business etiquette information and marketing techniques to help promote a business. For additional information, contact LaKeeshia Giddens at 225.771.2160. 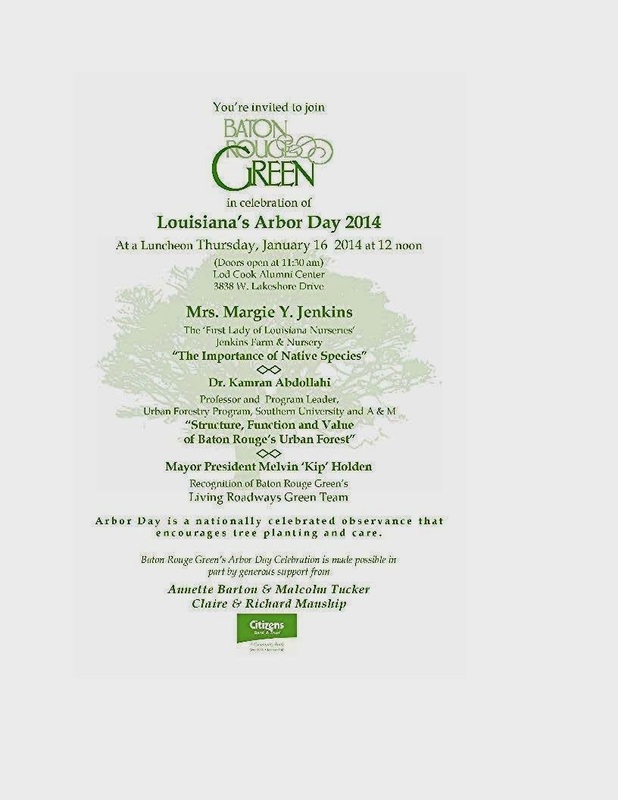 Baton Rouge, La - Dr. Kamran Abdollahi, Urban Forestry Program Leader will give a key note address during the Louisiana Arbor Day 2014 Celebration scheduled for noon on Thursday, January 16 at the LSU Lod Cook Center, 3838 Lakeshore Drive. Doors will open at 11:30 am for the luncheon. 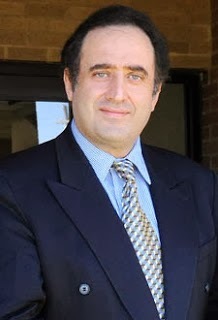 Abdollahi will be presenting the research findings on the "Structure, Function and Value of Baton Rouge's Urban Forest.” Other speakers will include Mrs. Margie Y. Jenkins, “First Lady of Louisiana Nurseries,” Jenkins Farm & Nursery, and Mayor President Melvin Kip Holden, East Baton Rouge. Arbor Day is a nationally-celebrated observance that encourages tree planting and care. Baton Rouge Green celebrates Arbor Day every January as the optimum season for tree planting in Louisiana ends in March. Baton Rouge, La - Strawberries are grown as an annual in Louisiana, and have been an important horticultural crop for centuries. Tangipahoa and Livingston Parishes have been the traditional commercial production areas. Whenever the temperature goes below 20 degrees, covering your plants is recommended. 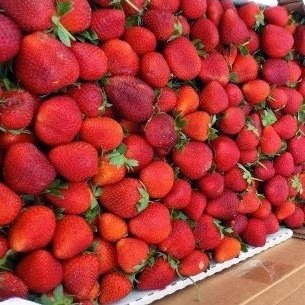 Currently, Louisiana Commercial and home strawberry farmers should be protecting their green fruits and buds with row covers by taking the following steps: place row covers made of light polypropene fabric directly on top of the plants to protect the fruits and blooms from frost. The heavier the cover, the more protection these covers provide. The covers trap heat during the day, pushing plant development and earlier harvest. The covers should be removed during the day when temperature rises above 40 degrees to allow pollination, control pest, and prevent leaf scorch. For more information, contact Ahmad R. Robertson, Assistant Area Agriculture & Natural Resource Agent, Tangipahoa and St. Helena Parishes at Ahmad_robertson@suagcenter.com; ( 985)748-5462 or (225) 222- 4136. Baton Rouge, La – Southern University Ag Center is concerned about your young citrus plants as the projected temperatures drop into the teens tonight. You may take the following steps to protect your plants from freezing to death. Whenever the temperature goes below 20 degrees for 4 hours, covering your young citrus plants is recommended. To cover plants, use a sheet or light blanket, then put plastic over the sheet or blanket. This method will keep the plastic from burning the tip of the leaves if the plastic is kept on too long. Remember, newly planted trees take 4 to 5 years for production, so be patient. The best citrus rootstock for Louisiana home citrus orchards production in cold-hardy areas is trifoliate orange. The 2012 USDA Plant Hardiness Zone Map is the standard by which gardeners and growers can determine which plants are most likely to thrive at a location. The map is based on the average annual minimum winter temperature, divided into 10-degree F zones. The map is available as an interactive GIS-based map at http://planthardiness.ars.usda.gov/PHZMWeb/#. Simply type in a ZIP Code and find the hardiness zone for that area. 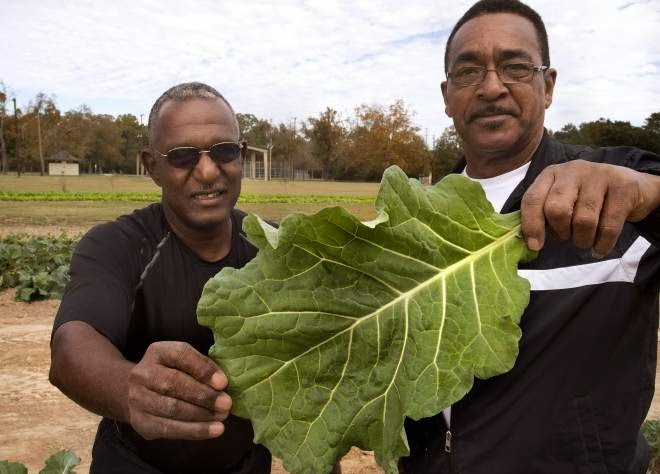 Baton Rouge, La – Southern University Agricultural Research and Extension Center helped the Zachary Men’s Club establish a garden a few years ago. 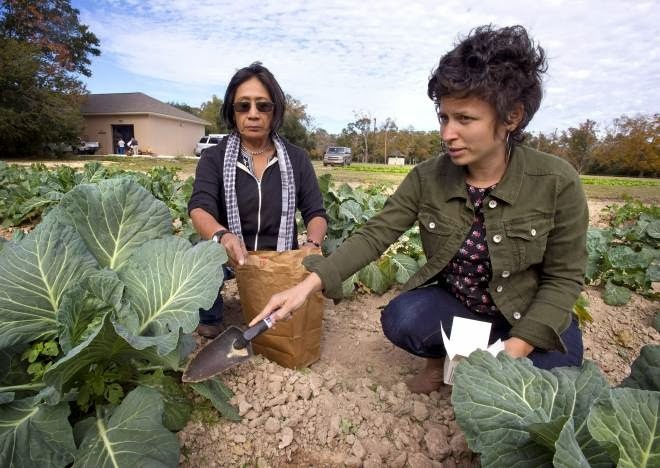 Mila Berhane, senior research associate, and Stephanie Elwood, horticulturist and extension associate, are both involved in promoting urban agriculture for the Southern University Ag Center. Now, the club invites people from the community to harvest what they need from the garden. The Zachary Men’s Club is a nonprofit organization that has served the Zachary community for more than 50 years. Most members of the Zachary Men’s Club are retired, but they work for a good cause almost every day in the club’s acre-and-a-half community garden. “Being retired doesn’t mean you go out to pasture,” said Charles Duplechain, who had a career in the military. The garden is a year-round project for the club, which raises money to support it. “We let people come from the community and pick, and we donate food to the Zachary Food Pantry,” Pelichet said. SU Ag Center’s Elwood works with school and community gardens. She preaches the importance of gardening in the urban environment and teaches weekly gardening classes at Scotlandville Magnet High School, Scotlandville Middle School and the Southern Lab School. “We build gardens from the ground up,” she said. Many urban dwellers have no gardening experience, Berhane said. The Southern Ag Center is focused on teaching sustainable agricultural practices that are economically feasible, environmentally friendly and socially acceptable.